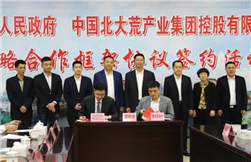 China Beidahuang Industry Group plans to build an agricultural warehousing and logistics center in Leizhou. 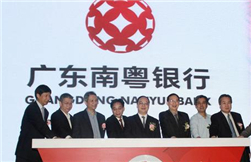 Guangdong Nanyue Bank made the list of the Top 500 Most Valuable Banking Brands released by the London-based Brand Finance. 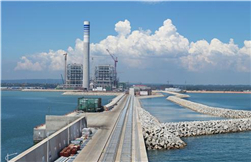 Zhanjiang will invest 46 billion yuan ($6.79 billion) to advance 148 key projects this year. 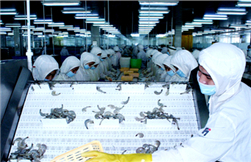 Statistics from Zhanjiang Customs showed that Zhanjiang exported 137,000 tons of aquatic and marine products worth 5.45 billion yuan in 2018. 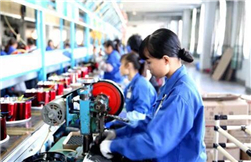 The total export value of Zhanjiang-manufactured small household appliances reached 2.37 billion yuan ($351 million) in 2018. 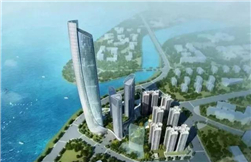 Costing 5 billion yuan ($742.1 million), the Zhanjiang Landmark Business Center broke ground in Haidong New District on Jan 27. 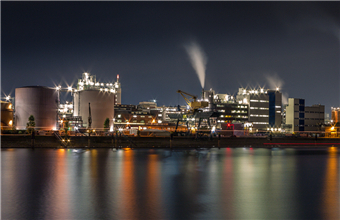 BASF signed a framework agreement with Guangdong government to further clarify the planning details for its $10 billion Verbund chemical complex in Zhanjiang. 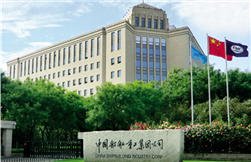 Guangdong Haizhuang Wind Power Equipment set up operations in the Zhanjiang Marine Sci-Tech Innovation Center on Jan 2.